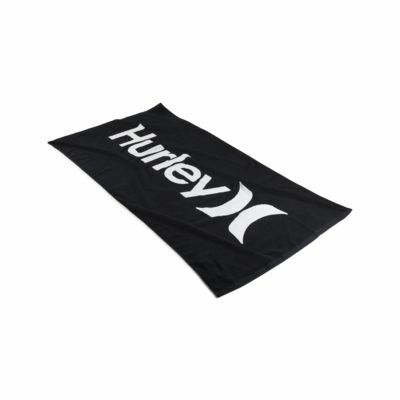 Made from soft cotton, the Hurley One And Only Towel is a large, oversized design perfect for laying out in the sun or drying off after fun in the water. Have your say. 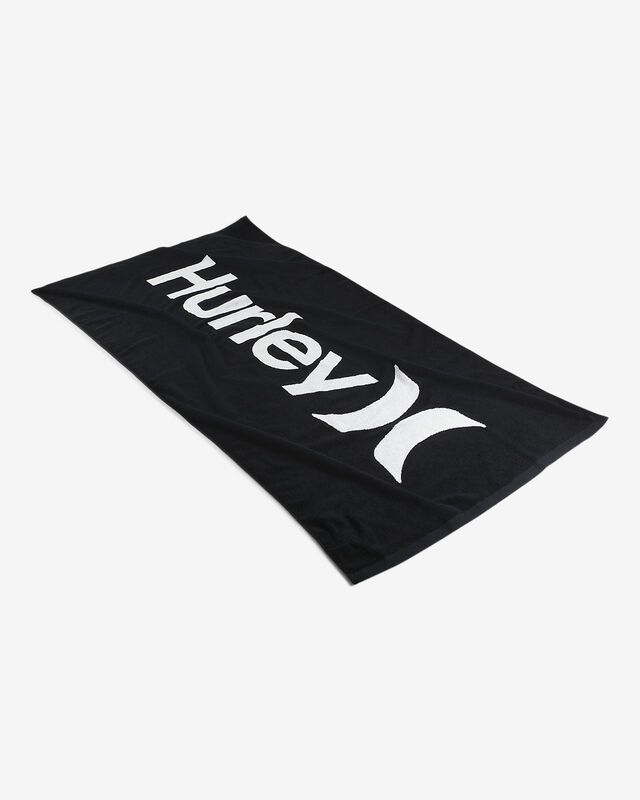 Be the first to review the Hurley One And Only.